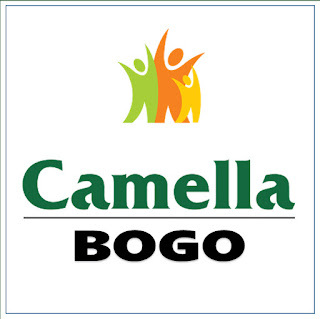 City of Bogo: A Local Radio Station in Bogo that can be heard around the world. A local radio station in the City of Bogo can now reach the Bogohanons around the world through the internet. DYCM Bogo is manage and operated Northern Cebu Broadcasting Corporation with its Manager HON. TONY VILLAMOR. Congratulations DYCM Radio Station, we are looking forward that some other radio station will do the same. 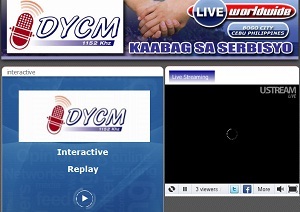 CLICK HERE TO LISTEN TO DYCM LIVE AUDIO STREAMING.